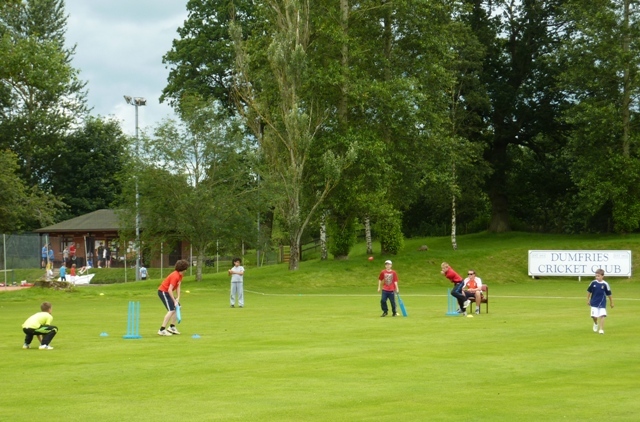 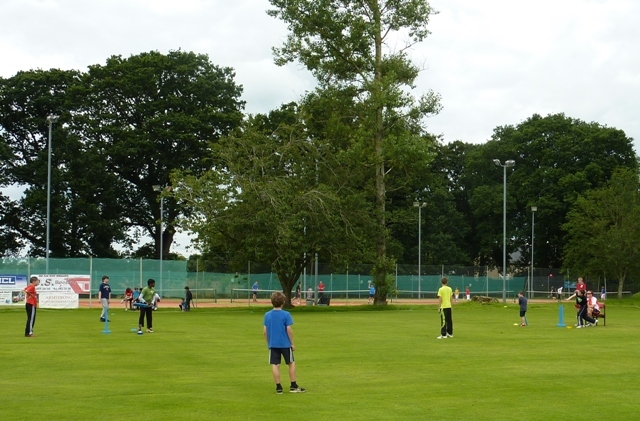 A successful and enjoyable 2-day Cricket Summer Camp took place at Nunholm last Thursday and Friday. 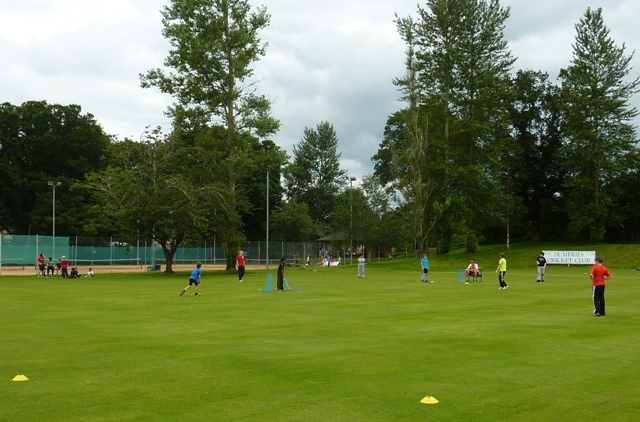 The weather was kind on both days with the junior players attending actually having to apply some sun cream. 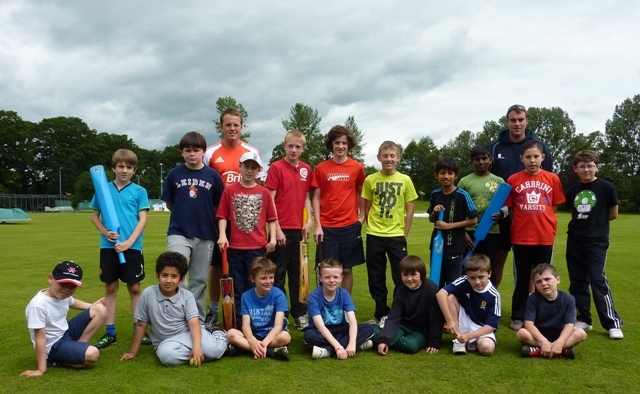 Thanks go to Marc and Josh, the coaches who looked after the morning and aftenoon sessions. 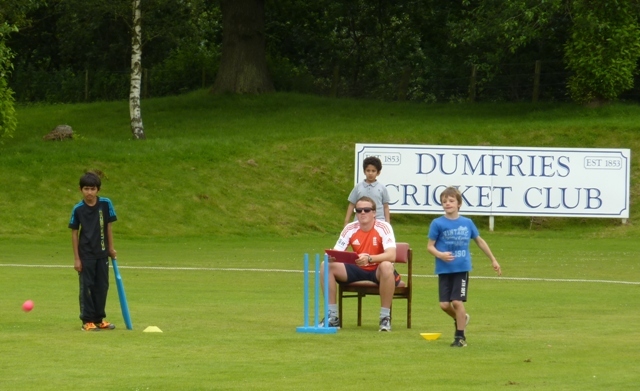 Dumfries Cricket Club junior coaching sessions continue over the holidays on Mondays from 6:15- 8 at Dumfries Sports Club, Nunholm. 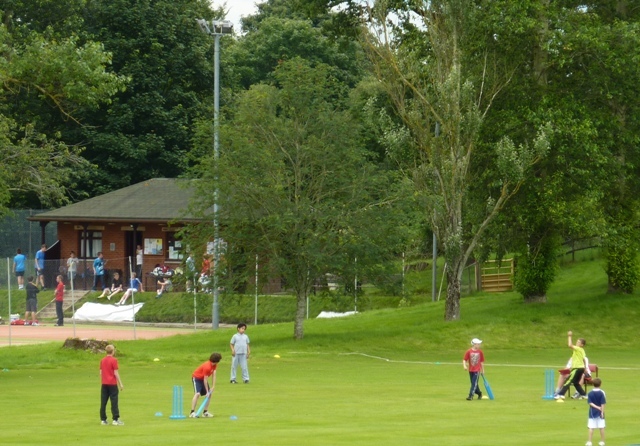 Beginners are very welcome. 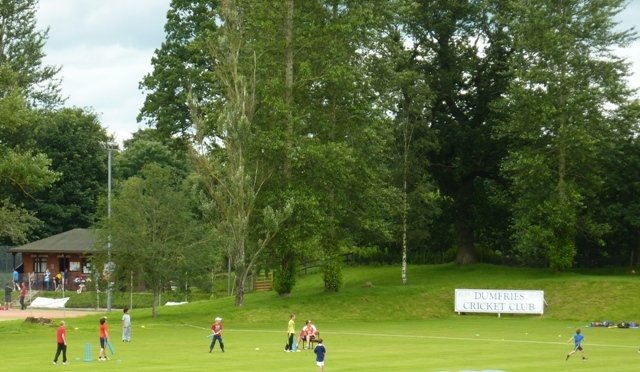 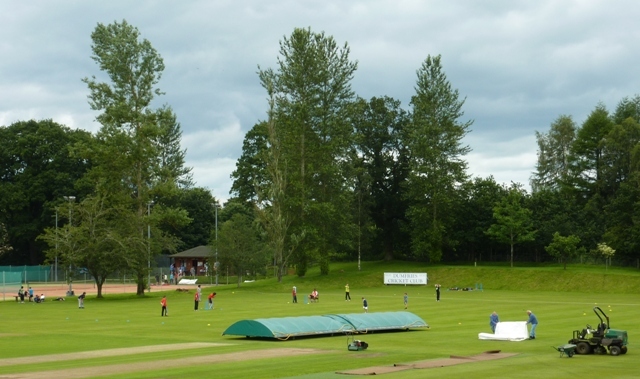 For details contact dumfriescricketclub@gmail.com, or Trefor Williams on 01387 256455 or http://www.dumfriescricketclub.co.uk .